The Model 20 has a thick straight 1 1/32” handle with a conventional knob and a full 2 9/16” extended barrel. It is similar to a Big Stick 205. 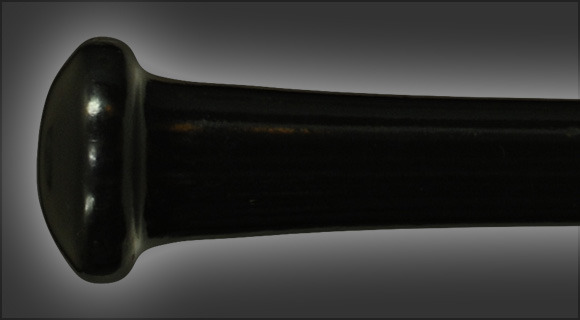 This bat is for contact hitters who like to control their swing and hit to all fields.